We are a floor installation service in Great Falls Montana. We offer a professional and reliable top quality floor installation, sanding and repair service to all homes and businesses around the Montana Area, not just in Great Falls. 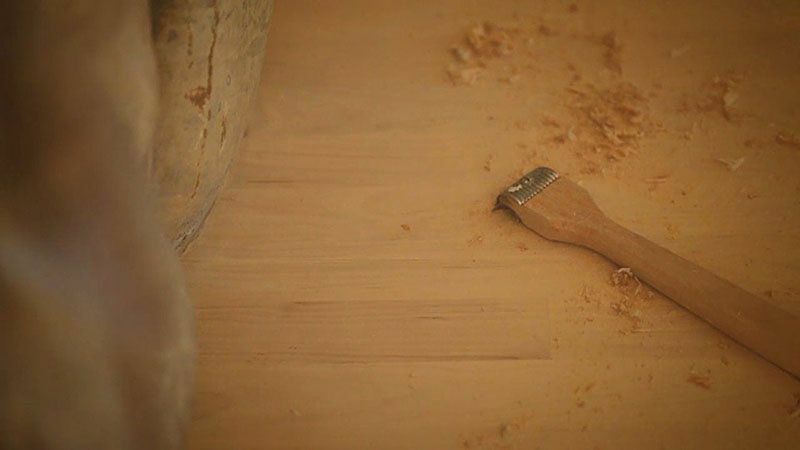 Having been exclusively sanding wood floors in Montana for over 15 years we feel, as do our customers, that we are experts in what we do, we offer a full guarantee on all work we complete and are fully insured for your peace of mind. We only use the very latest, top quality, sanding machines and we use Basic Coatings water-based sealers and finishes which when used correctly guarantee superb results every time with minimal mess or odor left behind. Whether it's the look of rustic maple planks, distinctive parquet, elegant cherry wood or unique bamboo, the warm look of wood flooring is timeless. Wood that is not properly sealed can dry rot, buckle or peel if it comes in contact with water. Don't allow water to destroy the warmth and integrity of your wood flooring. serving the state of Montana since 1995.